I-85 southbound on exit 57 is shut down following a three-vehicle crash in Auburn. 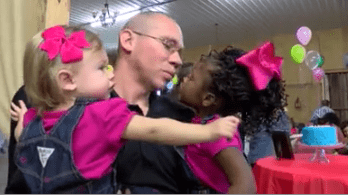 State senators will soon decide to approve or reject the latest version of a bill that would make adopting easier in Georgia. 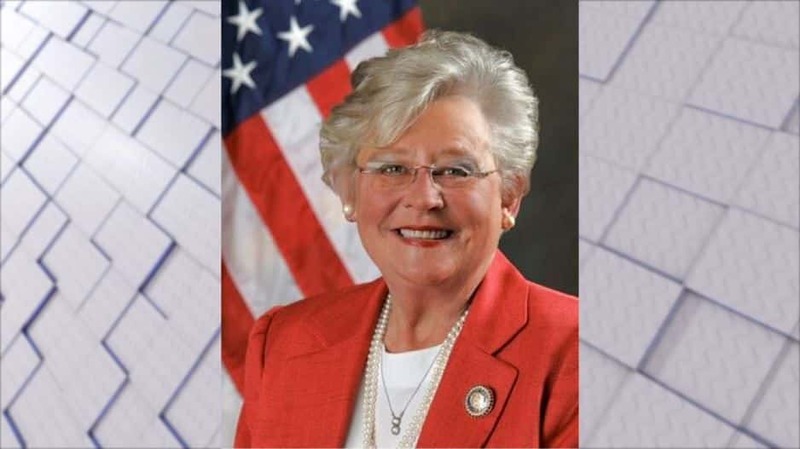 It’s been nearly 10 months since Kay Ivey was sworn in as Alabama’s latest governor, following the scandal surrounding Robert Bentley. 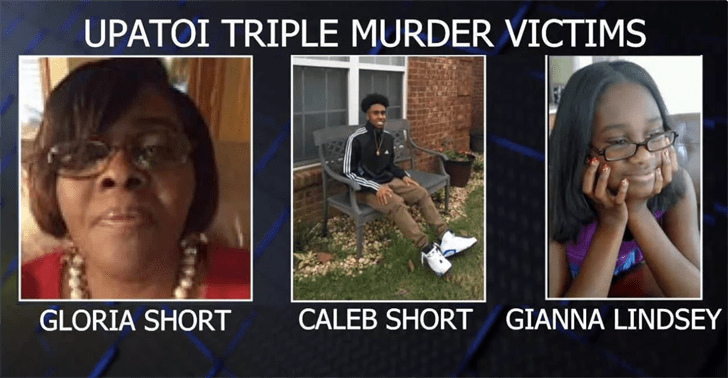 The trial for the 2016 triple murder in Upatoi is set to begin after a week of questioning saw a jury of 12 with four alternates finalized Friday, Feb. 2. 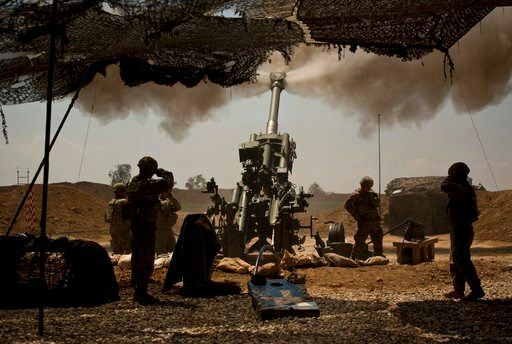 Western contractors at coalition base: American troops start drawdown in Iraq following defeat of Islamic State group. 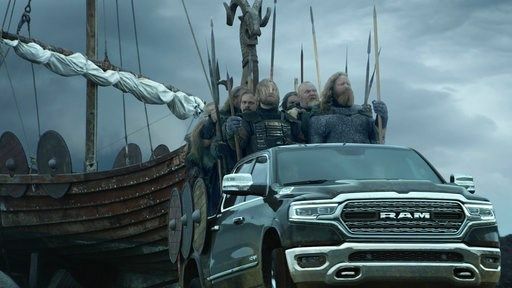 A Dodge Ram ad that used a speech by Martin Luther King, Jr., is drawing ire on social media.